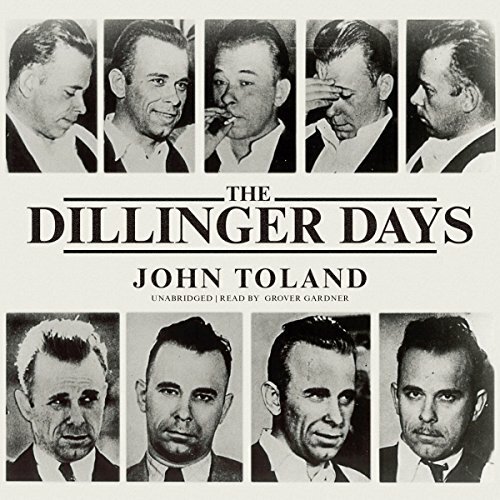 Showing results by author "John Toland"
For 13 violent months in the 1930s, John Dillinger and his gang swept through the Midwest. The criminals of the Depression robbed almost at will, as the Indiana State Police had only 41 members, including clerks and typists. Dillinger's daring escapes at Crown Point jail or through the withering machine gun fire of FBI agents at Little Bohemia Lodge, along with his countless bank robberies, excited the imagination of a despondent country. 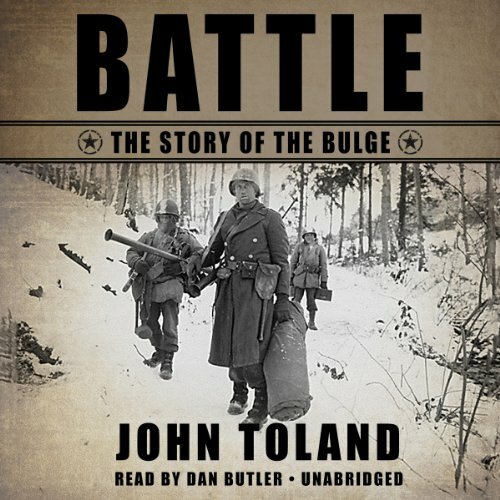 Battle: The Story of the Bulge, John Toland's first work of military history, recounts the saga of beleaguered American troops as they resisted Hitler's deadly counter offensive in World War II's Battle of the Bulge - and turned it into an Allied victory. 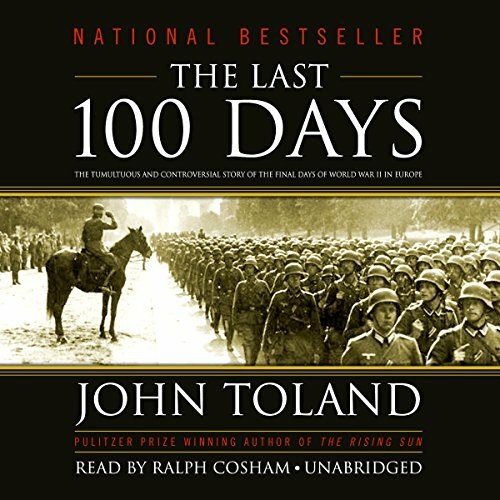 It is a gripping work, painstakingly researched and imbued with such vivid detail that listeners will feel as though they themselves witnessed these events. 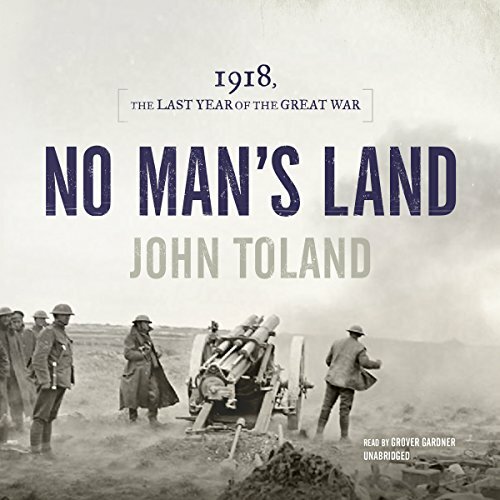 This is a book not to be missed by anyone interested in this tumultuous era of our world's history. 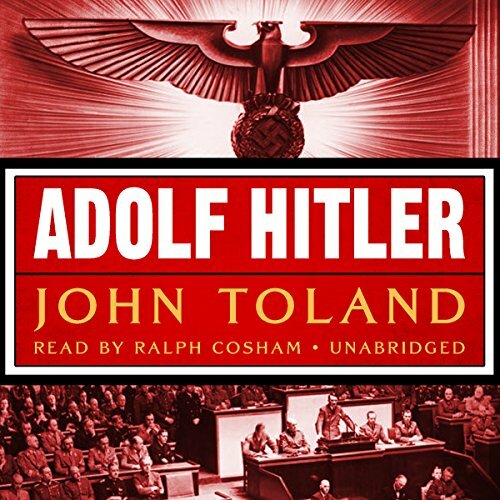 A revealing and controversial account of the events surrounding Pearl Harbor. 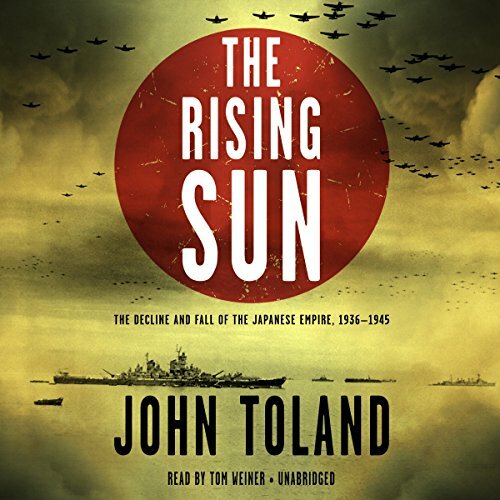 Pulitzer Prize - winning author John Toland presents evidence that FDR and his top advisors knew about the planned Japanese attack but remained silent. 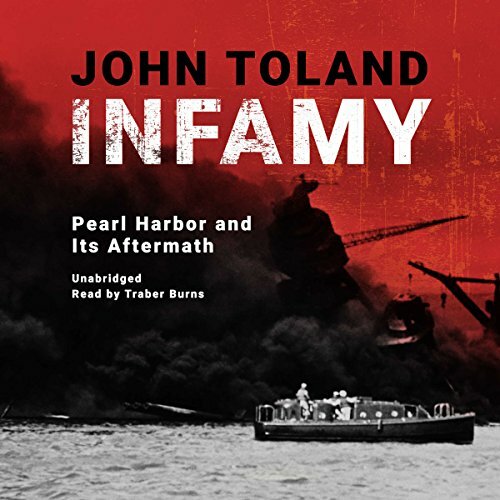 Infamy reveals the conspiracy to cover up the facts and find scapegoats for the greatest disaster in United States military history. New York Times best-seller.